The Kitson-Still Locomotive was an attempt to combine the fuel economy of the diesel engine with the high starting torque of the steam locomotive, in order to remove the need for a gearbox for the Diesel part. It was intended for mixed traffic. Steam from the oil-fired boiler was also to be used in overload conditions, for running the locomotive auxiliaries, and for train heating. The actual engine was a horizontally opposed 8-cylinder design; the 4 inner cylinders (nearer the crankshaft) were steam-powered, with Hackworth valvegear, while the 4 outside cylinders (furthest from the crankshaft) were Diesel. The crankshaft was geared at a ratio of 1.88:1 to a jackshaft between the front and middle driving wheels, and this drove the connecting rods. The Diesel exhaust was passed through extra boiler tubes to make use of its heat. Above: Section of the Kitson-Still locomotive. 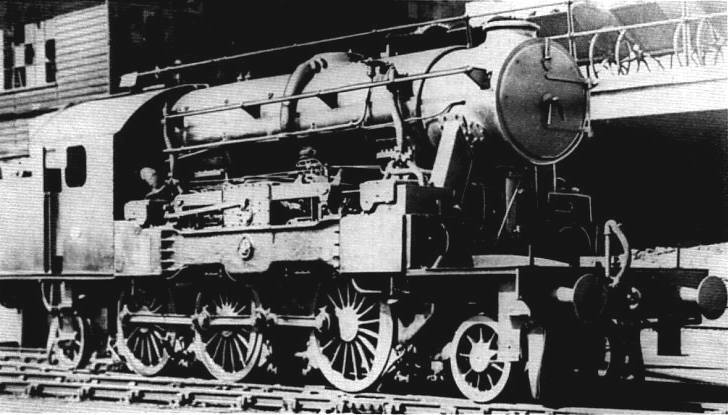 Note the small-diameter boiler set very high, above the considerable bulk of the steam-Diesel engine. Its small size led to a lack of steam, when tests began in April 1928. There were many problems; poor boiler performance was only one. The loco did its last test runs in 1933, the economic climate of the time meaning that there was no chance of selling an unconventional locomotive, and indeed very little chance of selling a conventional one. Above: A contemporary drawing with the Kitson-Still as built in the foreground; in the background the Schneider Creuzot? Behind it is a most interesting machine with four vertical cylinders and rocking-lever drive. 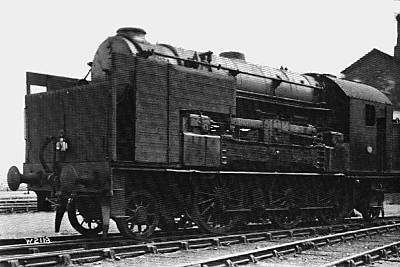 It too has a horizontal boiler (though a rather small one) but there is no actual confirmation in the picture that it used Diesel as well. Bizarrely, it has something labelled as a radiator at the front, when one would have thought that any spare heat would have been used for heating water. Possibly it was supposed to be a lubricating oil-cooler. Total lenght 45ft, rigid wheelbase 17ft 4.5in, driving wheels 5ft 2in, total weight about 90 tonnes, adhesive weight 64 tonnes. The boiler was similar to that of the Kitson loco with cylindrical oil fired firebox. The diesel cycle was 2-stroke (unlike Kitson with 4-stroke) and on starting steam was admitted on both sides of the pistons, to maximize the tractive effort. According to diagram the starting tractive effort was 13.6 tonnes. Maximum power (diesel + waste-heat steam) was 1250 HP at 300 rpm. (equivalent to 90kph) Maximum operating speed was 90kph. 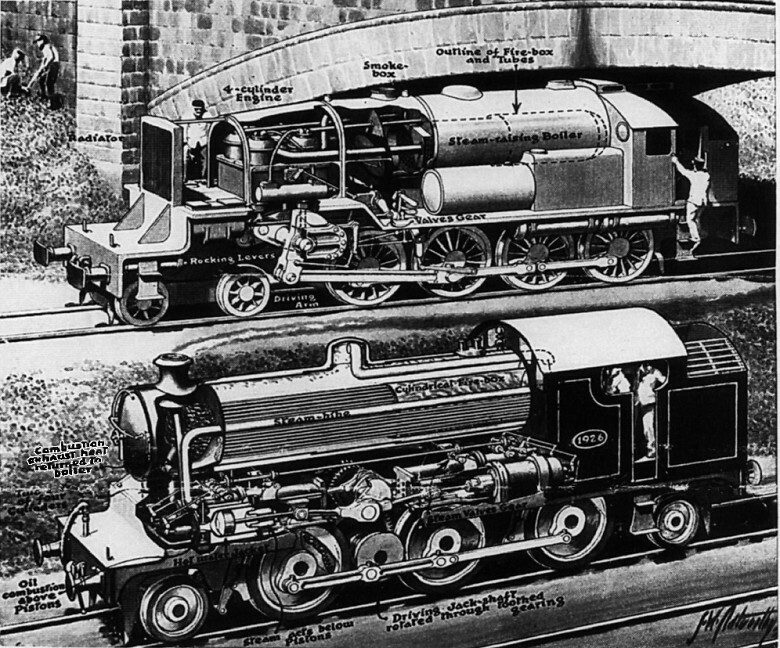 The locomotive was later redesigned with 6 cylinders instead 4. Data from "Locomotive and Railway Engineering" 1926. 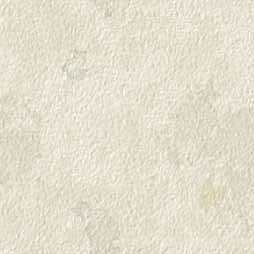 Total and adhesive weight are calculated from original figures in short tons and lbs. Nothing was found about the service history of locomotive; it probably never entered regular service. Left: A rare photo of the Kitson-Still with indicator shelters fitted. The Kitson-Still was tested on some of the more severe routes in Britain, including Wakefield to Bradford via Ardsley, which included a 1:40 gradient. Other test routes were Bradford-Leeds and Leeds-Wakefield. Left: Cross-section of the Kitson-Still boiler. The working pressure was 200 psi, but apparently this would drop to 135psi on starting; I am not an engine driver, (IANAED) but that seems to me an awfully big loss of pressure, indicating that the boiler was of quite inadequate size. The locomotive would change from steam to Diesel operation at an engine speed of about 30 rpm.